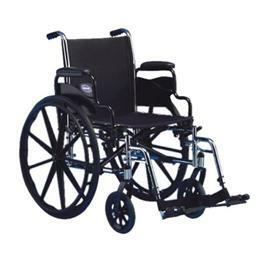 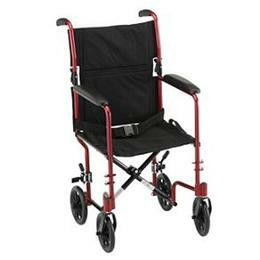 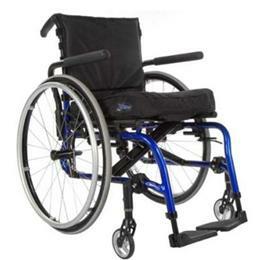 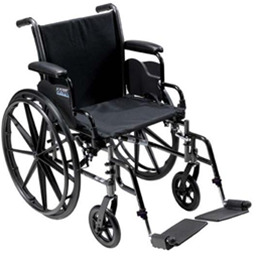 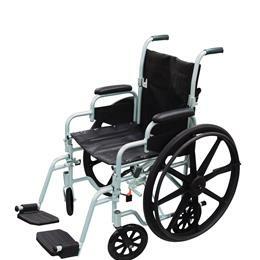 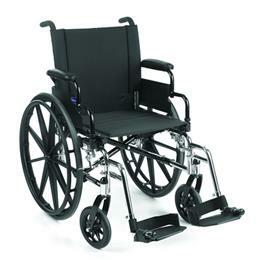 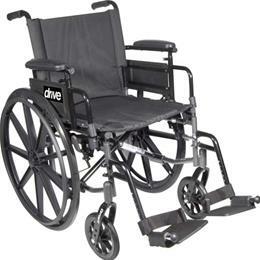 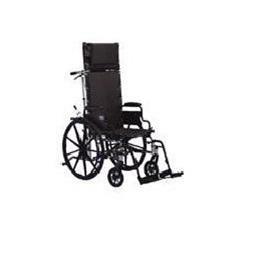 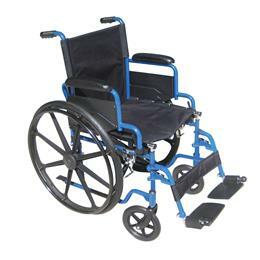 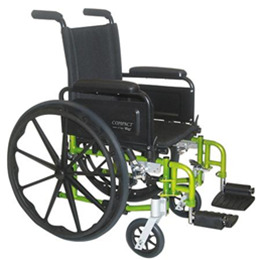 The Lightweight Transport Chair 19 inch has a lightweight aluminum frame and padded upholstery. 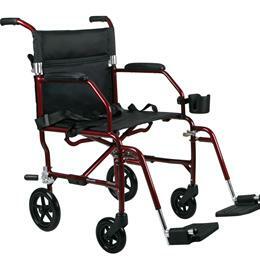 It is foldable and has a quick release fold-down back, as well as padded, fixed full-length arms for added comfort. 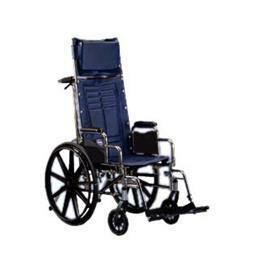 This transport chair has locking rear wheels. 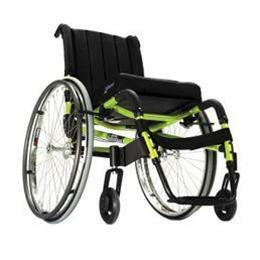 The Quickie 2 Lite is everything you love about the Quickie 2 in a lightweight, simple package. 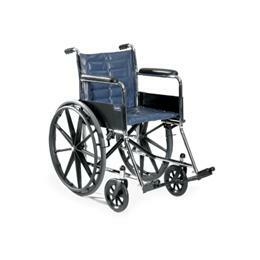 It offers an efficient option mix for active users looking for performance, style and fit in a chair that lives up to our motto, "Nothing Beats a Quickie." 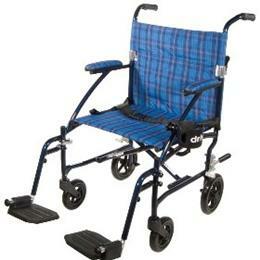 This product folds in a nice and tight to fit a small car to a airplane overhang. 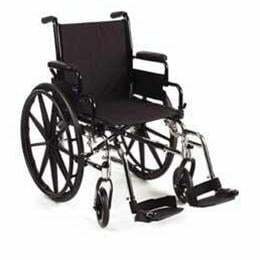 Easy handling makes this product one of the best for traveling.